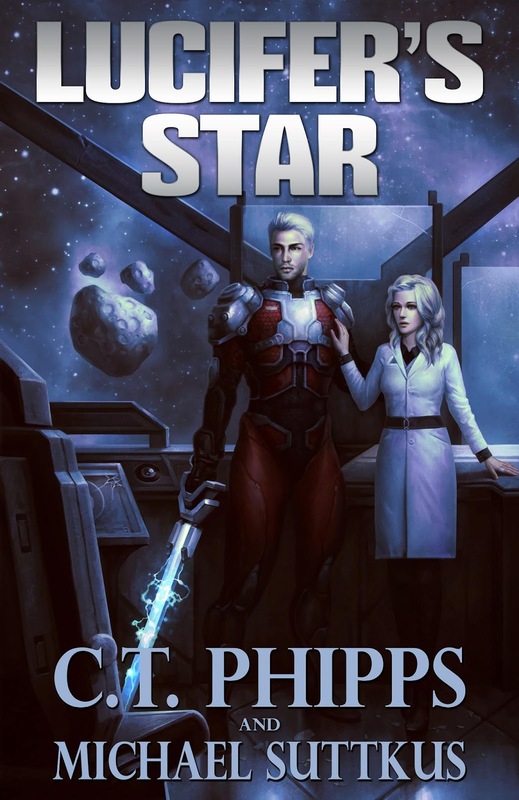 Lucifer’s Star Book Bub Sale: 99 cents for space opera action! Hey, LUCIFER’S STAR which is a dark space opera with proton swords, rebelling robots, starfighter battles, treachery, lies, and politics. I hope people will check it out. It’s been called an R-rated Star Wars and I certainly agree. For this week only, it’s available for 99c. You won’t find a better deal for a massive epic!